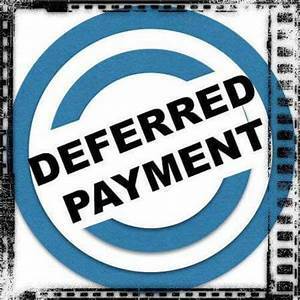 Who doesn’t love DEFERRED PAYMENTS? As a Talar Member, you have access to special financing options through Partners Capital. – Custom Finance Link created for your website. Our partnership with Partners Capital allows you to offer solutions to your patients now and pay later! Plus, you might collect a reimbursement before the first payment is due and use it to make your first payment! !